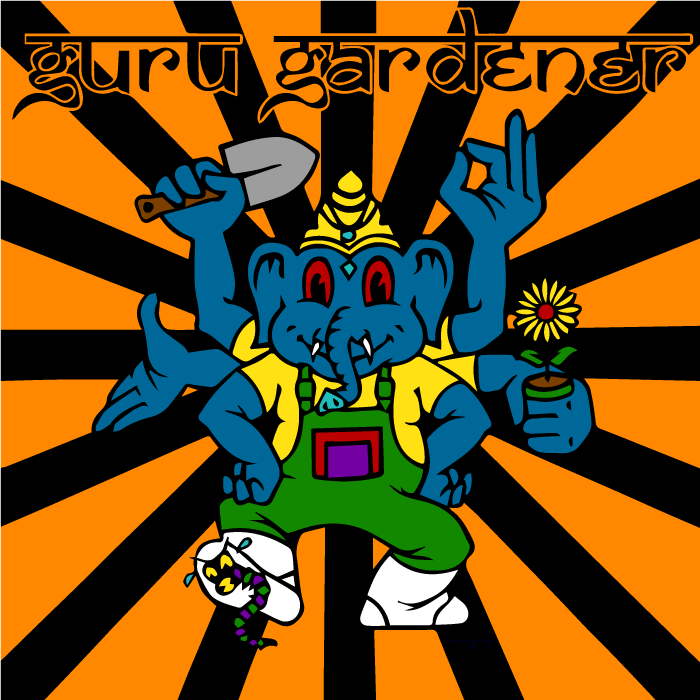 You can get personal with the Guru at 69 Carthew St, Okato. We are opposite Hempton Hall at the roundabout, just down from Stoney River. At our Garden Centre we have a large range of Garden and Hydroponic supplies in-store. Monday: Sorry we are closed. Tuesday - Friday: 11.00am - 5.00pm. Sunday: Sorry we are closed. Get in Touch with the Guru. you can fill out this quick contact form and he will get in touch with you as soon as possible.